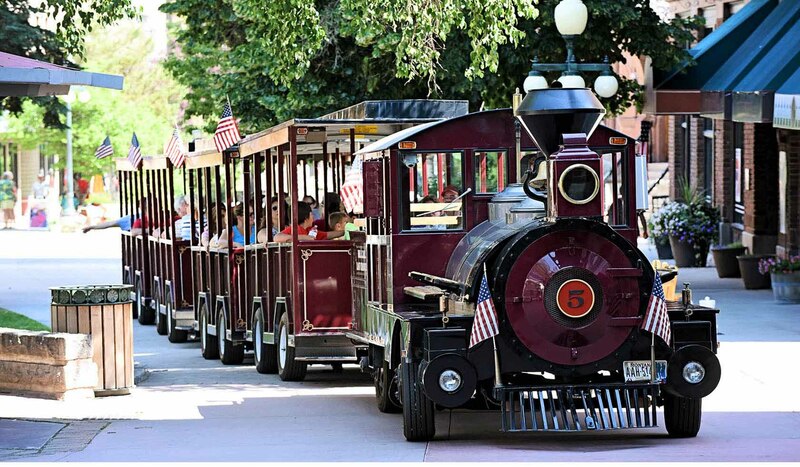 Downtown Helena and Last Chance Gulch are alive with activity year round. 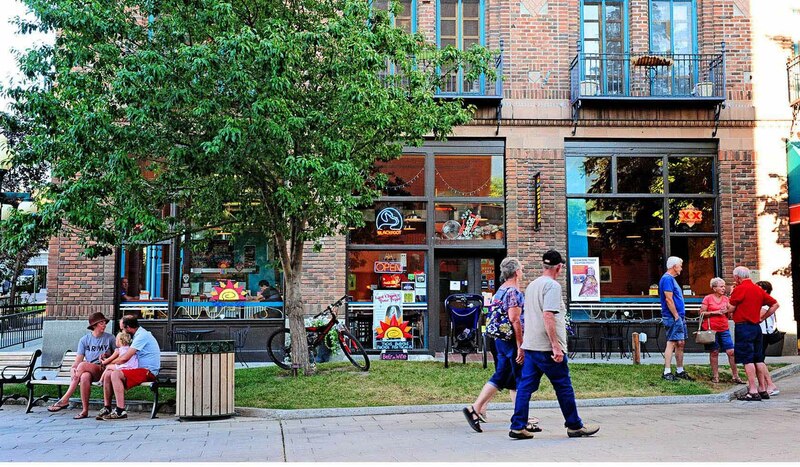 This area of Helena features a pedestrian walking mall which gives residents and visitors alike a unique way to experience the history and the shopping in the area. The Gulch features a wide variety of merchants. There are custom art galleries, one-of-a-kind apparel stores, unique gifts shops, sporting good stores, dining and micro breweries and entertainment venues. All businesses in this area are locally owned and strive to provide excellent customer service. 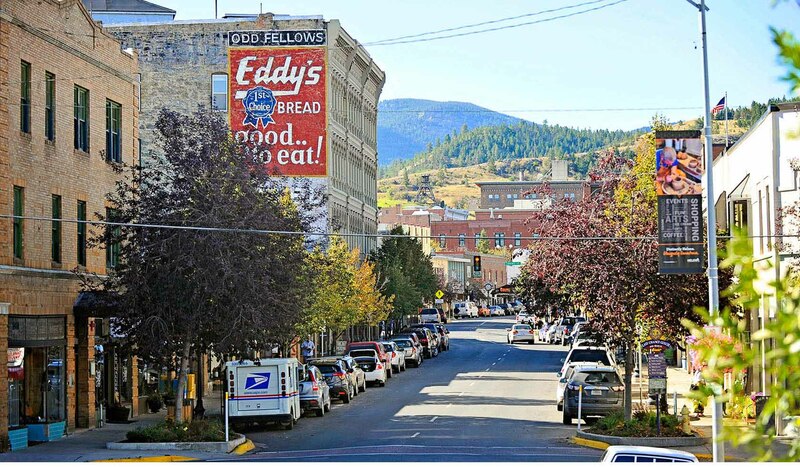 Downtown Helena is a place to gather. 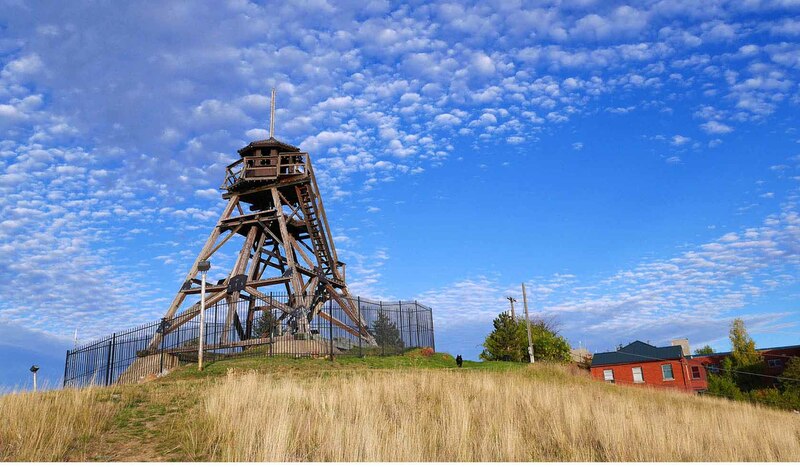 In the winter, art walks and holiday strolls are featured events. In the summer, the Alive@Five free weekly concert series on Wednesday nights is a wonderful place to bring the family and have a great time. Music festivals and craft fairs are held various weekends throughout the summer. 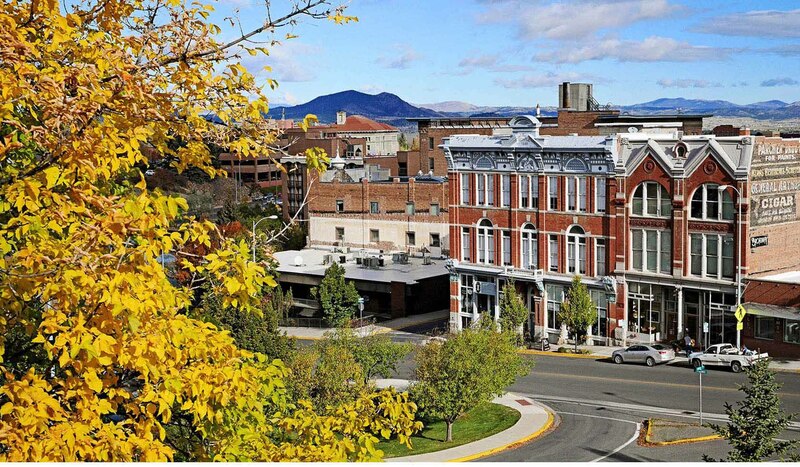 Downtown Helena, the most historic mile in Montana, is located on the famous Last Chance Gulch at the base of beautiful Mt. Helena. A large variety of merchants offer specialty arts, apparel, sporting goods, dining, micro breweries and entertainment. Exit 193 West off I 15, follow Ceder until it becomes Last Chance Gulch. Exit onto Benton from HWY 12 going South, continuing onto Park Ave. Park Ave is parallel to Last Chance Gulch.